A CC Mini Epilogue: The Passing of Power. Skull: Team, why are you enjoying yourselves? You should be working! Drill: Damn it Shadowy, you are too uptight. This is a cruise for Christ’s sake! Skull: I don't care. As long as I am team leader we follow my orders. Figure 1: We must kill Shadowy. Figure 2: He must be eliminated. Figure 3: But how shall we do it? Figure 1: Leave that to me. Mwhaaaa! BB: Damn my laughter triggered my light bulb. I got to stop doing that. Drill: Read em and weep Shadowy. Royal Flush. You are down $10000. Dust: Hey this kid wants to know where the bathroom is. Do you know Skull? Err: Damn…I’ll go over the edge. BB: Okay thank you for coming Straw Hats. 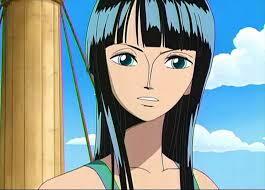 Luffy: Question: Where’s the meat? BB: You can eat later. You have been chosen to kill our leader Shadowy. He looks like a walking skeleton. 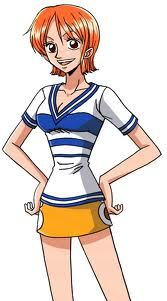 Nami: Is he that thin? BB: No he literally is a walking skeleton. Robin: So how would you like it done? Quickly or slowly? 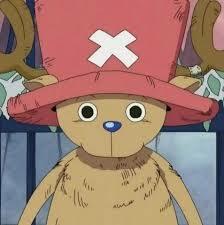 Sanji: If Robin Chan loves murder then so do I.
Chopper: There he goes again. Zoro: Okay, we’ll do it. Zoro: It's Zoro. DAMN 4KIDS! Toad: I'm getting ices. Who wants em? Dive: Sir, a strange vessel is approaching port side. Dive: A ship is coming right behind us. 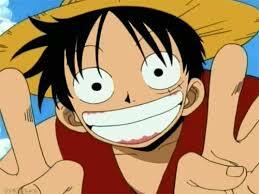 Dive: They have the mark of the Straw Hat Pirates sir. Pharaoh: Fight them yourself oh great leader. Zoro: Okay are you Shadowy? Skull: What's it to you? 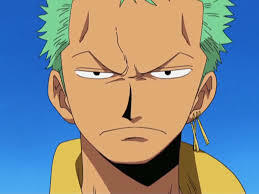 Zoro: Okay…Santoryu style: ONI GIRI! BB: Okay here's your money. 10000 berri for each of you. Toad: I'm back! Hey where’s Shadowy? Drill: Dead. Now we need a leader…and a Skullman. Err: Wait, I can be a Skullman! I'm good at fighting and have good wits! Pharaoh: But we need a leader to officially give him that position. Drill: I accept. From now on I will lead you and Err is our new Skullman! Luffy: I say in honor of his promotion, let's have a feast! 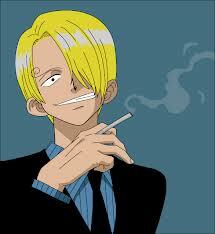 Sanji: I’ll prepare a wonderful meal! BB: I’ll make some tacos! Ring: I wonder what will happen to Shadowy? 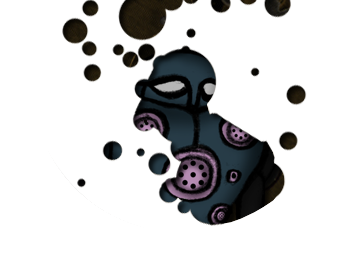 Coldman EXE: Oh where am I? Huh? AHHHHHHHHHH! I'm a net navi! But how? I was betrayed by my own team! I’ll show them. I’ll start my own navi team to get a better reputation! Hahahahaha!